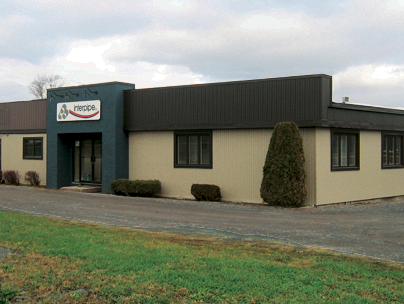 Our Montréal location has been in operation since the early 1990's. Serving the Quebec and Maritime regions, our Montréal employees are ready and qualified to meet your requirements. With a close proximity to the Port of Montréal, we are allowed the ability to source product world-wide and stock large quantities of sizes, not always available in North America. With Interpipe Inc. carrying stock of over 20,000 net tons you are guaranteed product or an alternate product for your requirements. We customize all our sales to your requirements, whether custom lengths through cutting or welding, cleaning product for coating purposes, attaching end plates and loading transportation trucks to make your unloading easier. We are prepared for your inquiry and we will give every inquiry the attention, dedication and quick response it deserves. We cater to the fabrication, road boring, piling, fencing, marine construction and many more applications. With a bilingual sales team we have a leading edge on our competition. Every customer is treated the same, with customer satisfaction our number one goal.